Luxury Property For Sale, find the Best International Luxury Properties, plus luxurious resorts and gated communities. 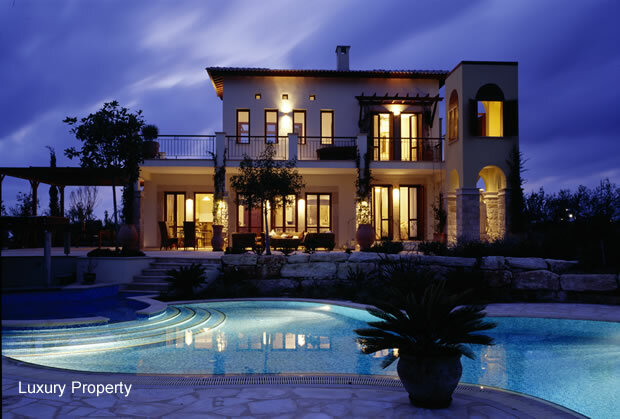 International Property Directory is a showcase for owners and agents with luxury property for sale or rent as unique properties within their own grounds, property within luxury resorts and gated communities. If you own a luxury property and are looking to sell or rent it out on the national or international market place to access the widest customer or client base possible you need to list on listing websites that have international exposure. International Property Directory has remained high on the listings for property terms for over a decade. If you are looking for a property in highly sought-after luxury communities including elegant resort residences, and fabulous holiday homes, all with the quality brand associations that discerning buyers are looking for, start by doing a Property Search. Add you property or properties to the property listings section for a low fee.